What is a Virtual Assistant and could it be the right career for you? Looking for a career change or updating some of your skills for the modern age? Maybe becoming a VA would be right up your alley. Margaret Fenelon Young started her career as an administrator before moving to the healthcare industry where she spent over a decade in roles including PA/EA to C-suite Executives and various management roles. Since 2017, she has been working as a Virtual Assistant (VA) and training people to become VAs, too. We caught up with Margaret to give us all the details on this interesting new career. Firstly, what exactly is VA? A VA is a highly-skilled, independent professional who remotely provides administrative, technical and/or creative business support services. Generally, we are self-employed and work from home. There are some employee VAs who are very similar to traditional Personal/Executive Assistants except that they work from home or offsite most of the time. I myself am an admin trainer also so I balance both VA and training clients. The advantage to the client of using a VA is that they don’t have to provide office space, they can commit to as few hours as they need, and they don’t have the expenses associated with a permanent employee such as revenue obligations. There is one invoice per month or project and no long-term commitment if they don’t want it. How did you discover the concept and what made you want to develop your own business? Actually, my original business plan was to provide training to administrators on minute taking, MS office skills and such. However, while starting up, I took on a client or two who were looking for some admin support to be done offsite, just to keep me busy between training clients. But soon the demand for my admin services especially event planning just grew and grew and now I do both. As my training target audience are administrators, PAs, EAs and VAs, I came across the profession this way. I guess I discovered more about the concept while researching freelancing ideas and opportunities. Can you tell us a typical day in your professional life? The beauty of being your own boss, client needs and deadlines notwithstanding, is that I can work to my own body clock and productive times. So, I’m an early bird and start before 8 am. My own business admin, check bank accounts for invoices paid, issue receipts, issue contracts/invoices, follow up on sales leads, schedule social media posts etc while listening to business podcasts. Work for a doctor client, typing letters to patients and their GP from dictation, replying to patient query emails and text messages. Work for another client who runs a health business, maintaining customer information spreadsheets, replying to queries, maintaining their IT systems. Lunch with a business associate. Work for a healthcare company client on planning their annual conference. Today I am confirming menus, liaising with the speakers, booking accommodation. Back to my own admin to write a blog post (I regularly guest blog too) and following up on training enquiries. I usually pop back onto my laptop or phone at some stage in the evening to use Twitter, Linkedin or finish off anything that needs completion. How can people get into this line of work? You would need strong admin skills to be able to perform the tasks for your clients. This ability will vary from person to person depending on their aptitude and experience. I don’t have a degree although I have multiple diplomas plus many years of admin experience including over a decade in PA/EA roles in healthcare, which is my niche market. However, as you are essentially running a business, you need to be proficient or willing to learn/outsource your marketing, sales strategy, PR, accounts, tax, search engine optimisation, website management, blog, GDPR etc. etc. 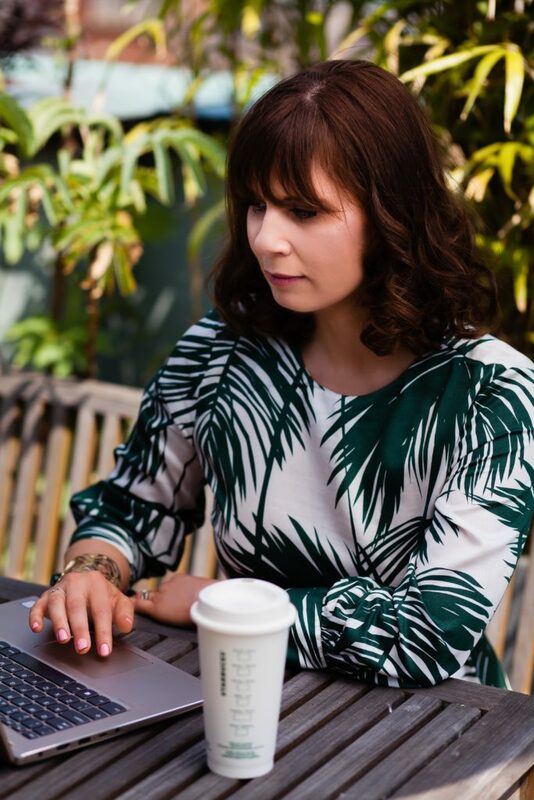 Dublin-based entrepreneur, Margaret Young founded her virtual assistance and training business, Margaret Young Business Services, in early 2017 by identifying a niche for providing specific training to Personal and Executive Assistants. Her productivity-oriented 1-2-1 and small group bespoke training continues to up-skill and empower her clients, and indeed her social media followers via her blog posts. In summer 2017, Margaret expanded her services to include providing virtual assistance to companies and individuals for ongoing and once-off projects such as event planning and social media management. This led to the company being rebranded as Margaret Young Business Services in June 2018. As well as blogging regularly on her website www.margaretyoung.ie, she is regular blog contributor to Eventopedia.com and The PA Way.